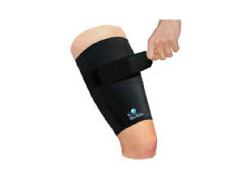 The Thigh skin gives optimal compression to the quads and hamstrings. Bio Skin's light weight and low profile give the thigh skin distinct advantages. 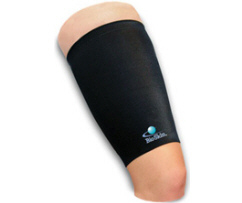 BioSkin is one-third as thick as neoprene and half the weight. BioSkin also breaths, giving a much cooler feel compared to neoprene.